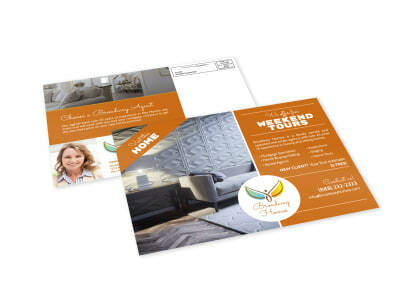 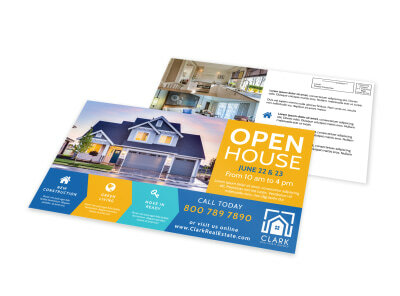 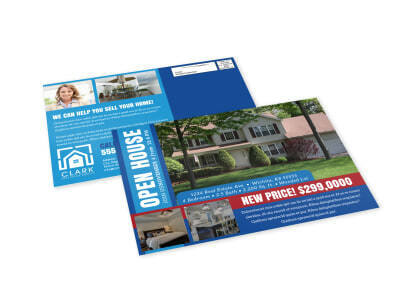 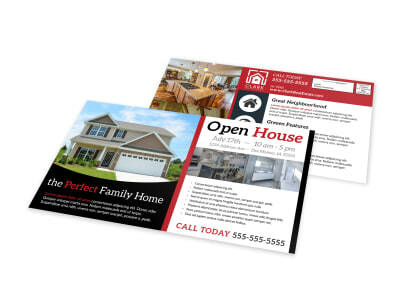 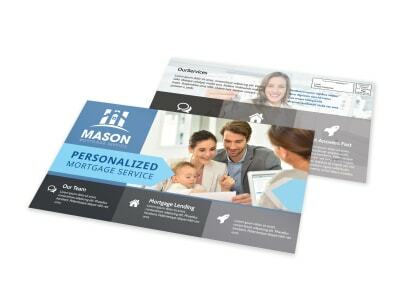 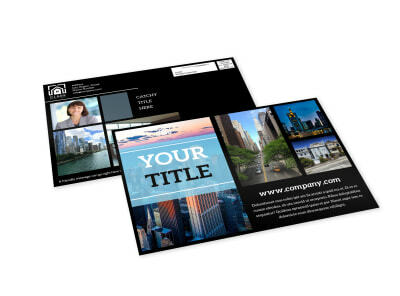 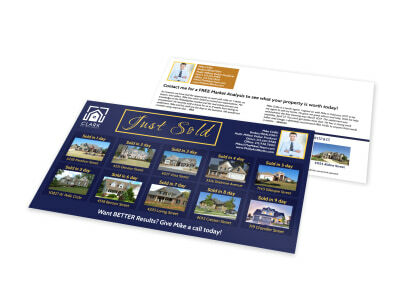 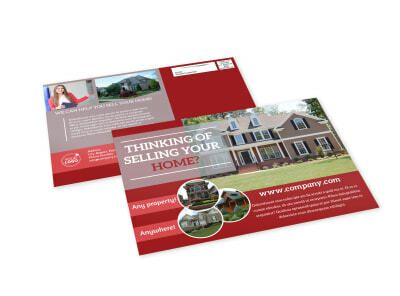 Reach the maximum number of potential home buyers in one fell swoop with targeted EDDM postcard marketing. 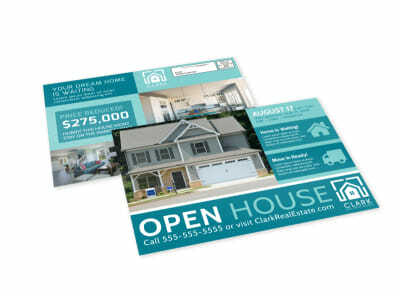 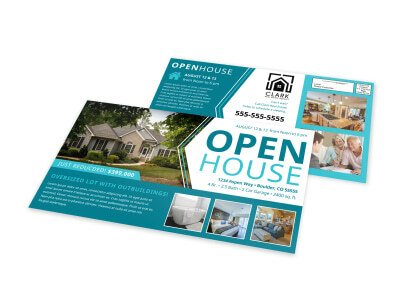 With our professionally designed real estate EDDM postcard templates, designing an attention-commanding postcard to announce an upcoming open house or new properties for sale is a simple feat. 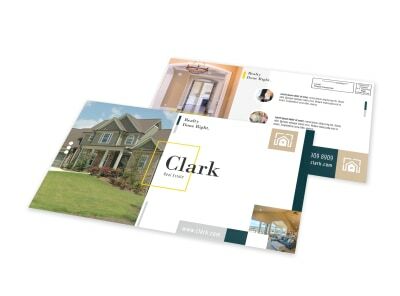 The design process is fun and easy, thanks to our intuitive online editor that lets you point and click to upload your own photos, graphics, and more. 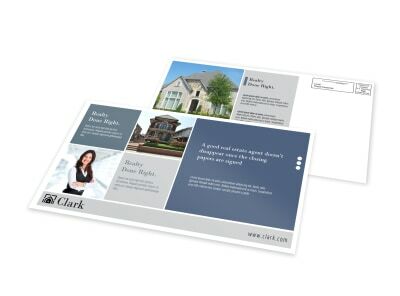 With just a few mouse clicks and keystrokes, your design is print-ready from any location, or we can print your postcards for you using our premium CYMK printing process.